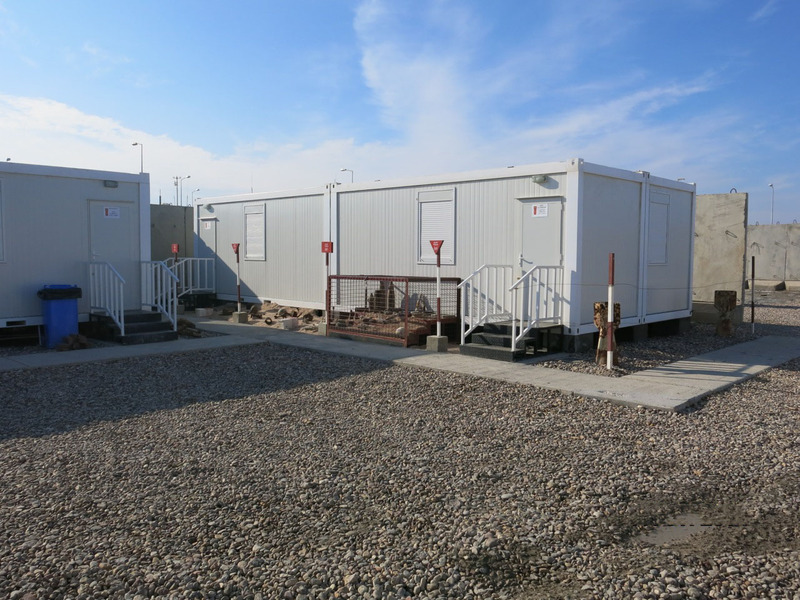 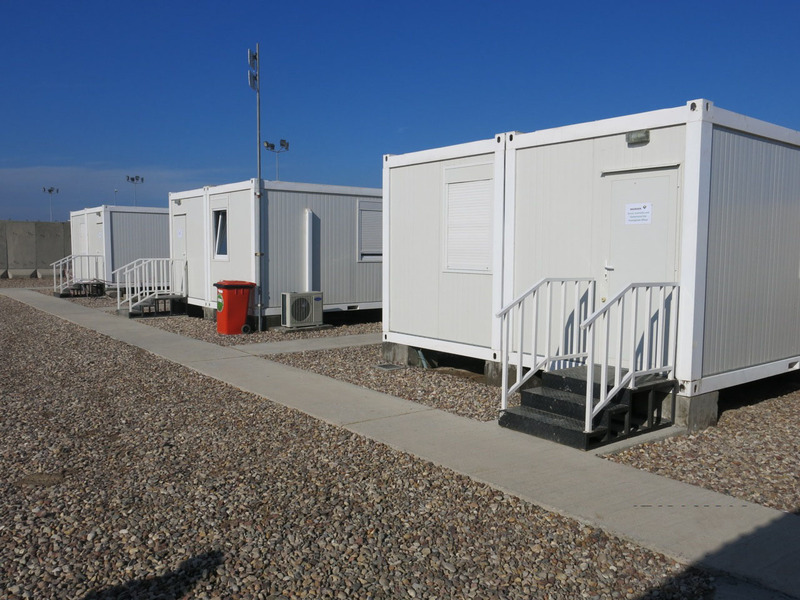 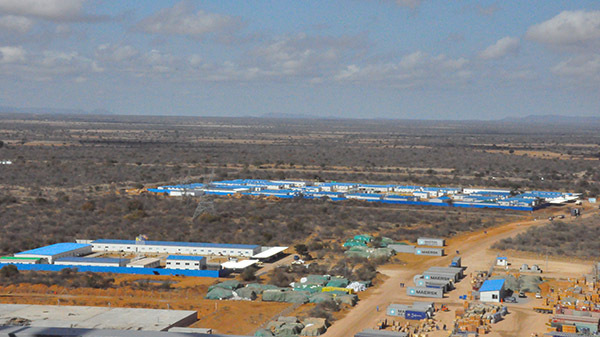 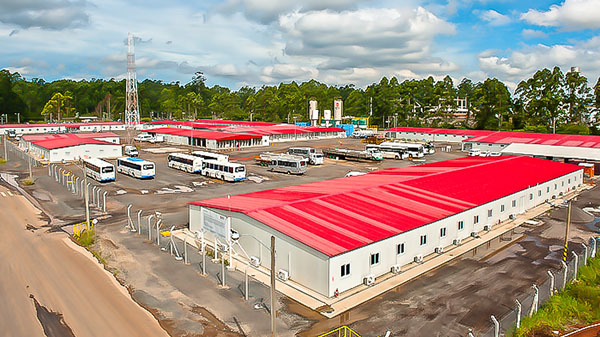 Yahgee was providing Shell’s oil field camp in Iraq with offices and accommodations for its employees, plus hydronic facilities, warehouse and carports. 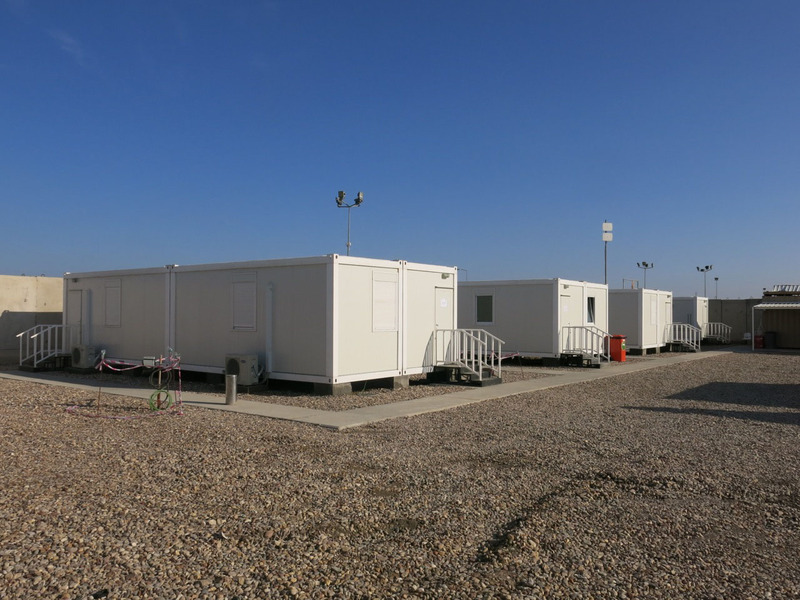 Yahgee was involved in site planning, design, providing solutions, manufacture and on-site assembling instruction. 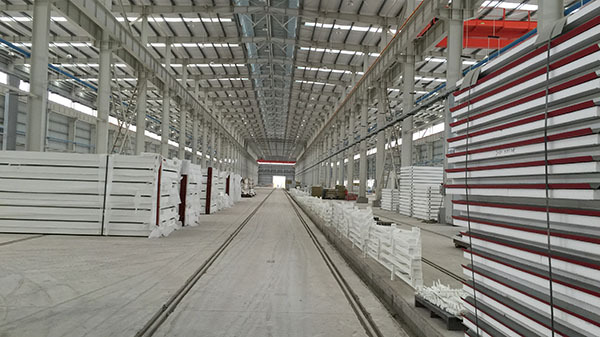 Yahgee’s product and service were highly recommended by the client and the long-term cooperation relationship was built.